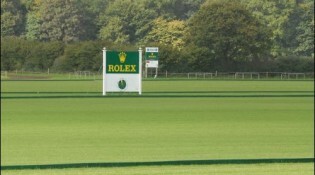 Image gallery of the Sponsoring polo event. This page has selected pictures of the polo tournament. 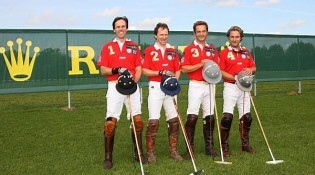 Image gallery of the Berenberg Duesseldorf polo event. This page has selected pictures of the polo tournament. 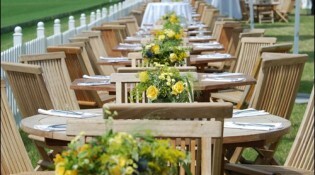 Image gallery of the Catering polo event. 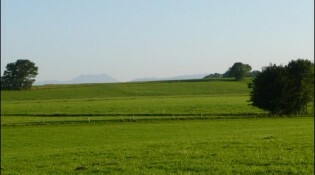 This page has selected pictures of the polo tournament. Image gallery of the Impressionen polo event. This page has selected pictures of the polo tournament. Image gallery of the Berenberg Muenchen polo event. This page has selected pictures of the polo tournament. Image gallery of the People polo event. 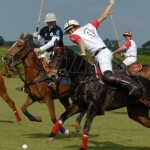 This page has selected pictures of the polo tournament.